1. Whisk lemon juice and milk in medium bowl or large measuring cup; set aside to thicken while preparing other ingredients. Whisk flour, sugar, baking powder, baking soda, and salt in medium bowl to combine. ‍2. Whisk egg and melted butter into milk until combined. Make well in center of dry ingredients in bowl; pour in milk mixture and whisk very gently until just combined (a few lumps should remain). Do not over mix. ‍3. Heat 12-inch nonstick skillet over medium heat for 3 to 5 minutes; add 1 teaspoon oil and brush to coat skillet bottom evenly. Pour 1/4 cup batter onto 3 spots on skillet; sprinkle 1 tablespoon blueberries over each pancake. Cook pancakes until large bubbles begin to appear, 1 1/2 to 2 minutes. Using thin, wide spatula, flip pancakes and cook until golden brown on second side, 1 to 1 1/2 minutes longer. Serve immediately, and repeat with remaining batter, using remaining vegetable oil only if necessary. 1. Adjust oven rack to middle position and heat oven to 375 degrees. Whisk egg yolks, melted butter, and salt together in bowl. Place egg whites in bowl of stand mixer and sprinkle cream of tartar over surface. Fit stand mixer with whisk and whip egg whites on medium-low speed until foamy, 2 to 2½ minutes. Increase speed to medium-high and whip until stiff peaks just start to form, 2 to 3 minutes. Fold egg yolk mixture into egg whites until no white streaks remain. ‍2. Heat remaining 1 tablespoon butter in 12-inch ovensafe nonstick skillet over medium-high heat, swirling to coat bottom of pan. When butter foams, quickly add egg mixture, spreading into even layer with spatula. Remove pan from heat and gently sprinkle filling and Parmesan evenly over top of omelet. Transfer to oven and cook until center of omelet springs back when lightly pressed, 4½ minutes for slightly wet omelet and 5 minutes for dry omelet. ‍3. Run spatula around edges of omelet to loosen, shaking gently to release. Slide omelet onto cutting board and let stand for 30 seconds. Using spatula, fold omelet in half. Cut omelet in half crosswise and serve immediately. Nose: For being maple syrup, the first whiff you get isn't maple, but strong bourbon scent. 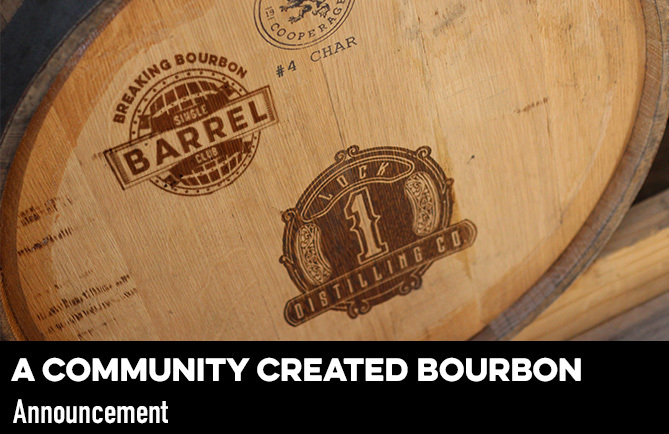 The usual bourbon characteristic are present: vanilla, caramel, oak and even a decent amount of alcohol. ‍Palate: A very sweet and pleasant taste that's rich with flavor. It has a surprising amount of bourbon flavor kick to it. 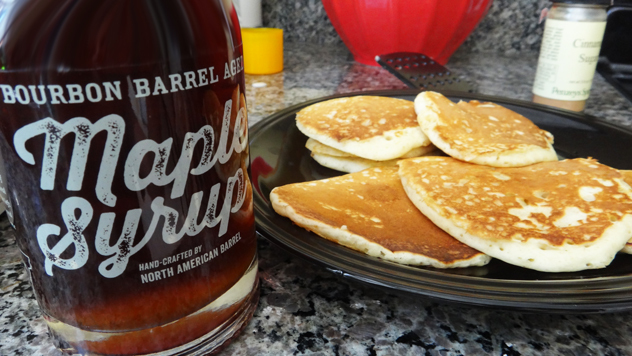 It has a buttery mouth-feel but thiner consistency than traditional store bought maple syrups. 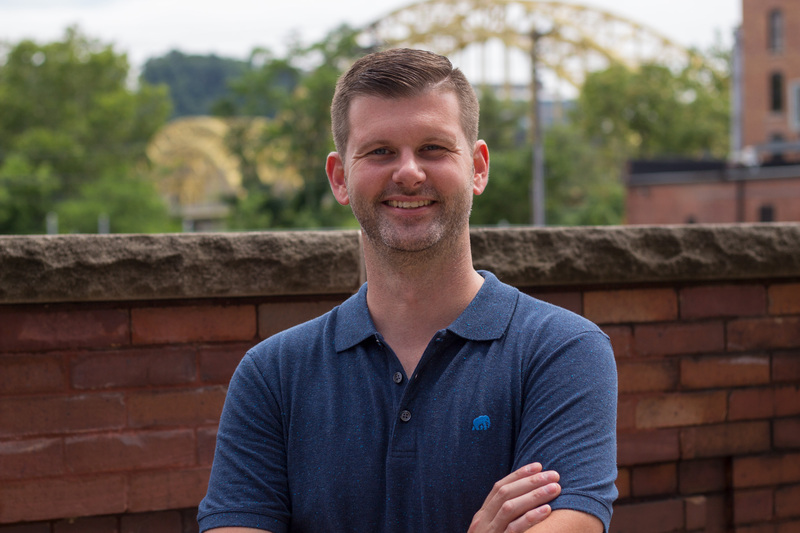 ‍Uniqueness: Jim Beam, Knob Creek (also owned by Beam) and Crown Royal all came out with maple flavored whiskey recently. 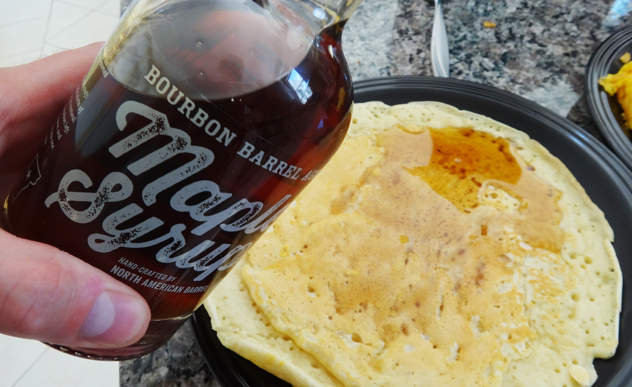 Where those turn my stomach, this bourbon flavoredmaple syrup tasted right. The perfect amount of bourbon flavors make this standout. ‍Value: At $34 (with free shipping), sure it's on the high side, but you can instantly taste the quality here. It doesn't taste like someone added the bourbon flavor chemically. It comes off as a natural extension of the maple syrup and the flavor mingle well together. 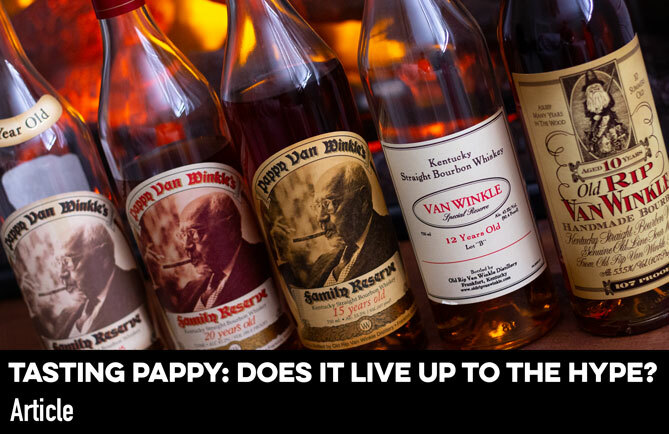 ‍Overall: As bourbon finds its way into more and more food recipes, this was a time that it made sense and worked well. The stronger than expected bourbon smell and taste might turn off some, but for a bourbon lover, it's spot on. ‍To sum it up: A delightful addition to my Sunday morning pancakes and eggs.